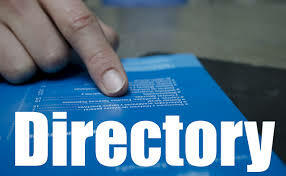 Click on "Directory" Picture. The directory pdf will automatically download (look for it at the bottom of your browser window). You will need a password to access the directory.